Arizona’s climate dictates that our roofs need to be versatile and durable. As experts in roofs that function best in our extreme elements, our community wide roofing division delivers for HOA’s. 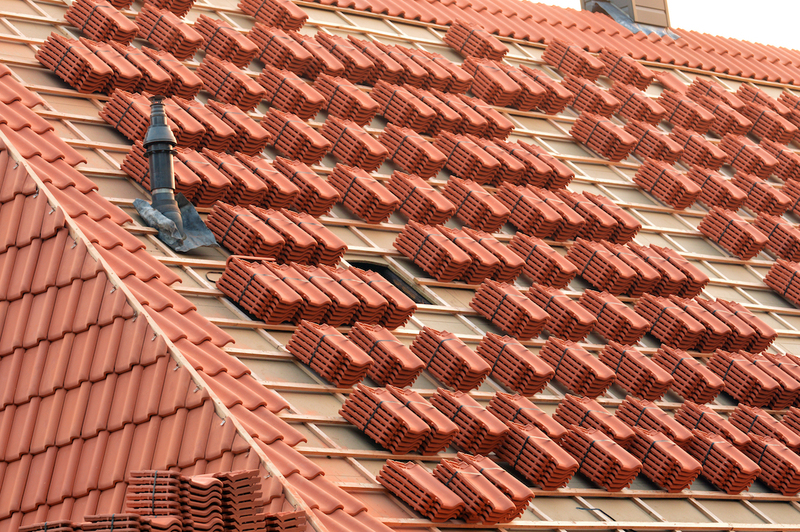 Our team will plan and facilitate the best roofing application for each community individually.